In the early 80”s Gary did a stint with a late incarnation of local band Pacific Gas and Electric (who eventually changed their name to “Cleveland”). “G” has played many styles of music during his illustrious career including blues, jazz, R&B, funk, country and classical. He cites his influences to include Ray Brown, Ron Carter, Jaco Pastorious and Bootsy Collins. 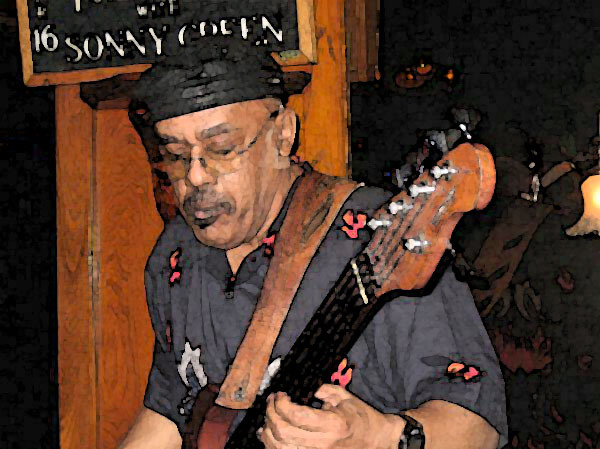 Gary's ability to get down and dirty with his innovative bass lines provides a distinguishable “bottom” to the band's sound.